Join NCPCVET and be part of a legacy where your growth is just as important as ours. 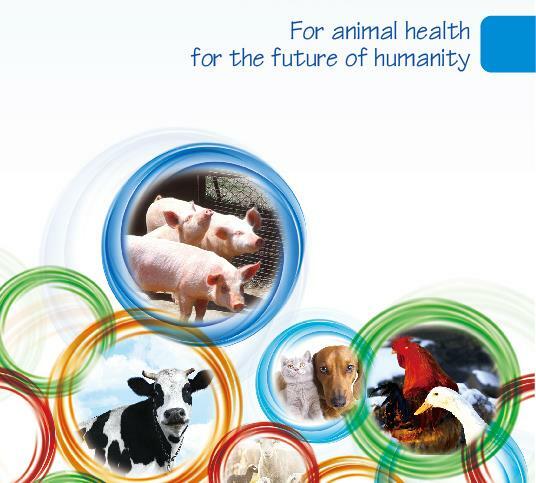 We are passionate about and committed to providing customers with better and innovative solutions as well as high-quality services in a bid to help improve food safety and animal welfare. We know that when animals are healthy, humans are healthier, too. Achieve the sales targets and retain a high level and professional of customer service. Call regular on targeted customers maintaining ongoing business relationship, ensuring a high level of support and promotion of NCPCVET products. Provide targeted customers with the relevant technical information and necessary advice, solve the customers’ complaints promptly. In line with company requirements, provide information regarding the market, competitor activities and customer feedback on products and promotions, in a clear and timely manner. Ensure a high level of communication and especially co-operation between business groups. Being familiar with and apply all NCPCVET’s regulations and policies in health, safety and environment. Required capabilities (skills, experience, competencies): > 5 year sales experience, enough operation of computer in MS-Word, Excel and PowerPoint etc. Can adapt to business trips. If you think you can convince us that you are the right candidate we are looking for, apply now! Applicants need to fill out their resume and send it to the contact email address. Please contact Manager Deng for more information. See Annex 1 for details.